Music in your House, Music in your Hands. 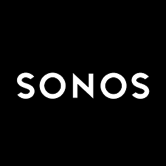 If you love music, then you'll love Sonos®. 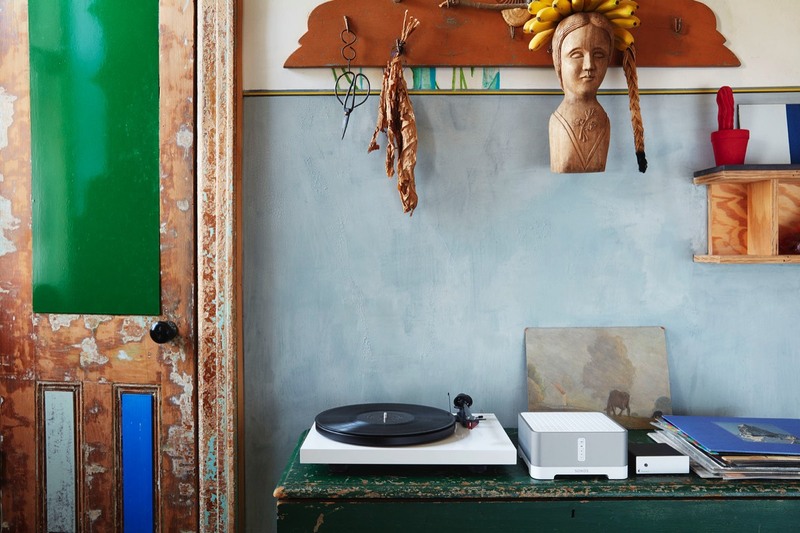 The Sonos Multi-Room Music System lets you play all the music you want, all over your house—from the bedroom to the backyard—and control it all from the palm of your hand. 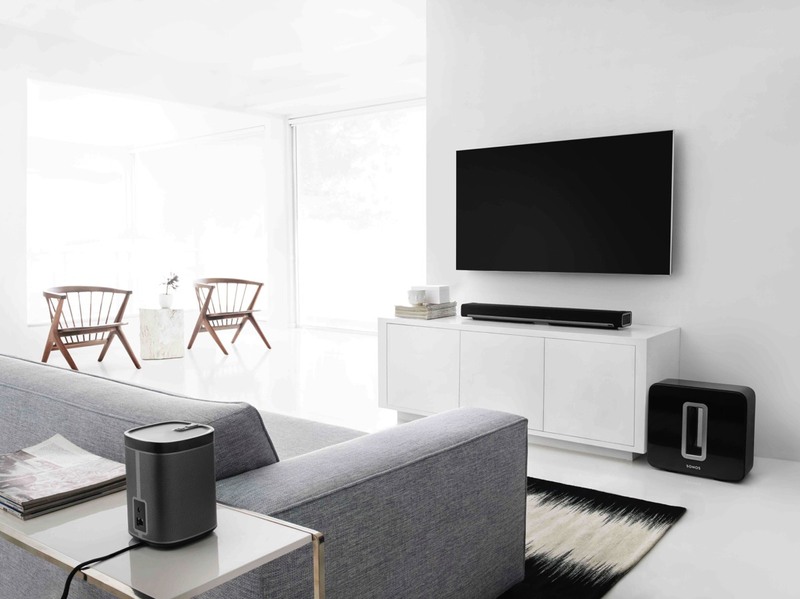 It’s the first wireless multi-room music system of its kind and it’s going to change the way you listen to music at home. With a Sonos Controller in hand, your entire music collection, Internet radio and online music services are at your fingertips. 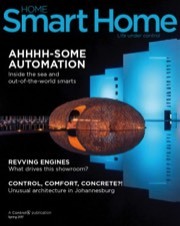 And with Sonos ZonePlayers in all the rooms where you want music, you can simply pick a room, pick a song and touch play. When it comes to playing music, we believe all rooms should be created equal. That’s why you can put ZonePlayers in absolutely any room where you want music. 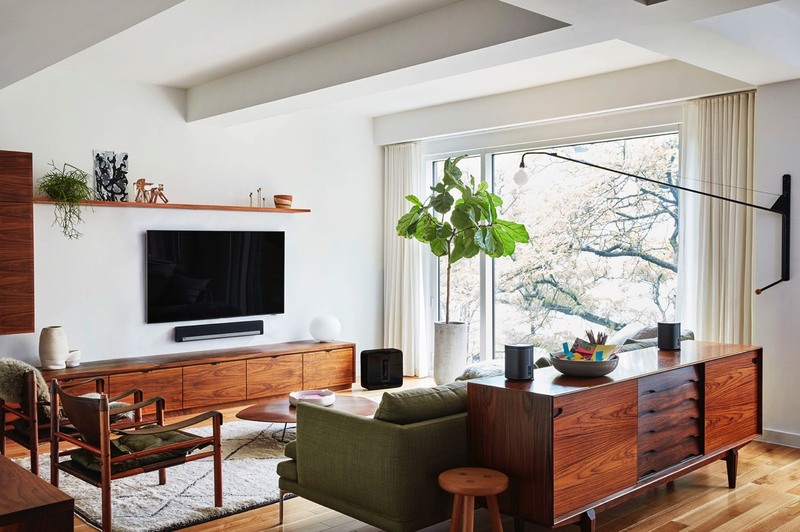 With Sonos, no room is off-limits and you can add music wirelessly to practically any number of rooms: the bedroom, the backyard, even the bathroom.